Our entry level phono cable, Quadlink Phono is a four conductor, shielded phono interconnect for use with DIN-output turntables. 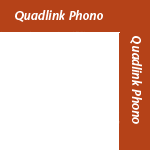 Availability: Quadlink Phono is in limited supply. 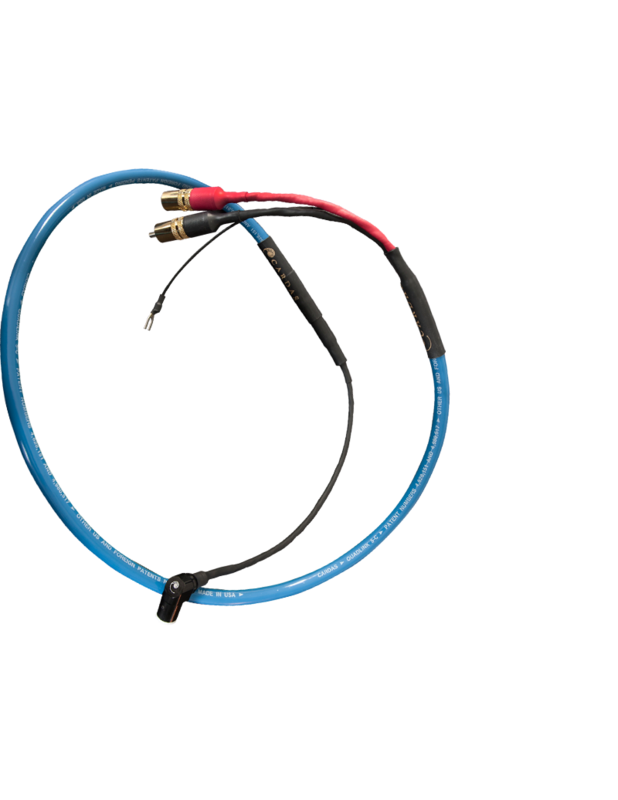 Our entry level phono cable is now Microtwin Phono.